was his favorite photo. 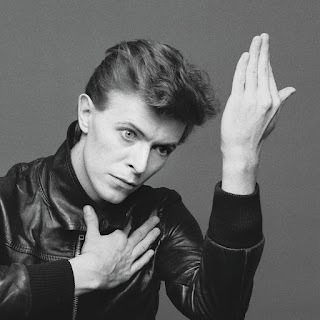 © 1977 / 1997 Risky Folio, Inc.
On Thursday night, I went to the Morrison Hotel Gallery on 116 Prince Street in Manhattan to see the opening of photographer Masayoshi Sukita's images of David Bowie. 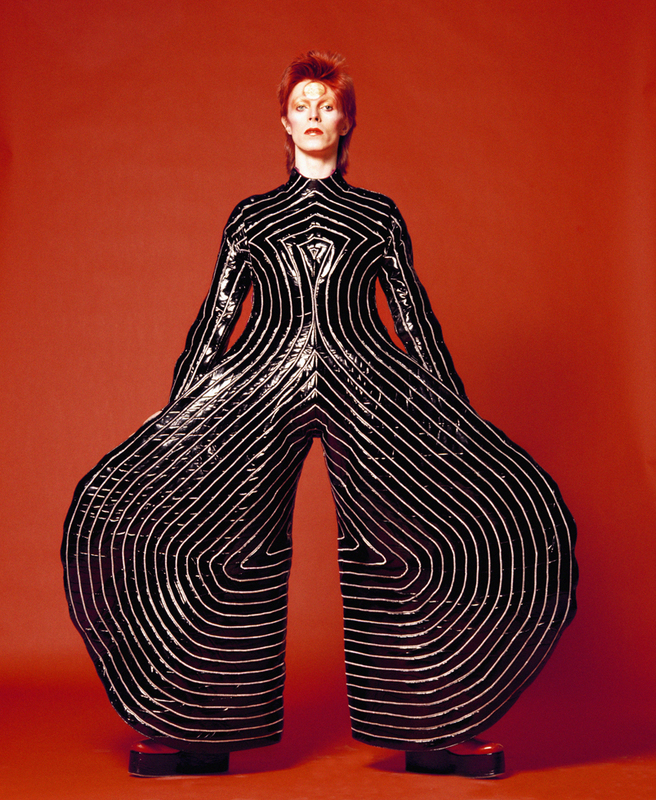 Sukita, from Japan, has been in Bowie's inner circle for decades. 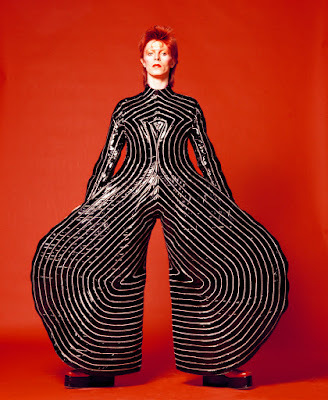 He has been able to get some of the most iconic photos of Bowie out there. The event was sponsored by Double Cross Vodka, and they provided drinks at the opening. It was pretty cool to get to a gallery opening -- it's one of the reasons I like living in New York City. When I got to the gallery, there was a long line of people waiting to get in, but because I was part of the press, I didn't have to wait! The event was extremely popular -- and crowded. People seemed to really like the images. My favorite ones were the ones of Bowie doing regular things -- taking the subway, walking around town, etc. But all the photos were arresting in their own way. Here are some of the photos below. I asked Sukita which was his favorite, and his translator said it was the "Heroes" cover. 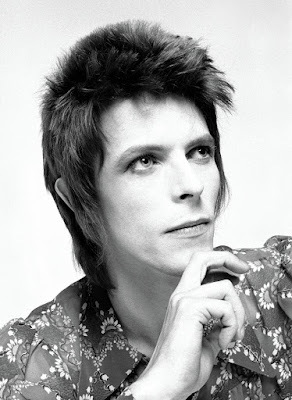 If you want to see the pix for yourself, you can go to the Morrison Hotel Gallery and see them for free. The SoHo gallery is open seven days a week: Monday through Saturday from 11 to 7, and Sunday from 12-6. Their phone number is 212.941.8770. The images are also available for sale. 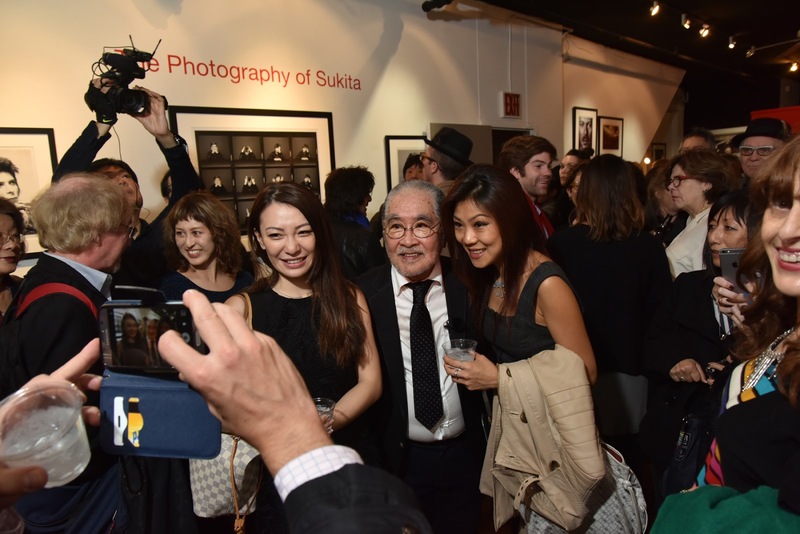 Photo of Sukita at the opening by John Mazlish. Lisa is a Yankee fan from Staten Island. Jon is a Met fan from Manhattan. These best friends have been squabbling about their teams -- and each other -- since 2006. Now they are writing about New York City life beyond baseball. Michael Kay and Jodi Applegate Get Married -- But What About the Chicken Parm? Kevin Youkilis: Righteous or Ridiculous? 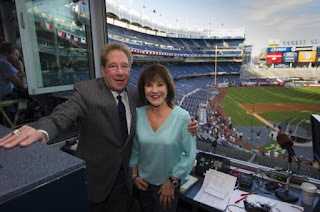 What is more self-aggrandizing in baseball? Bat flips or retirement tours? Picture Window theme. Theme images by hdoddema. Powered by Blogger.